Family owned and operated since 1991, “ASAPF Garage Door & Gate” is your expert garage door installation and repair specialists. 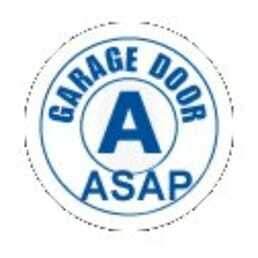 With “ASAPF Garage Door & Gate” we are not just promising you high quality of services but also complete security with your homes. 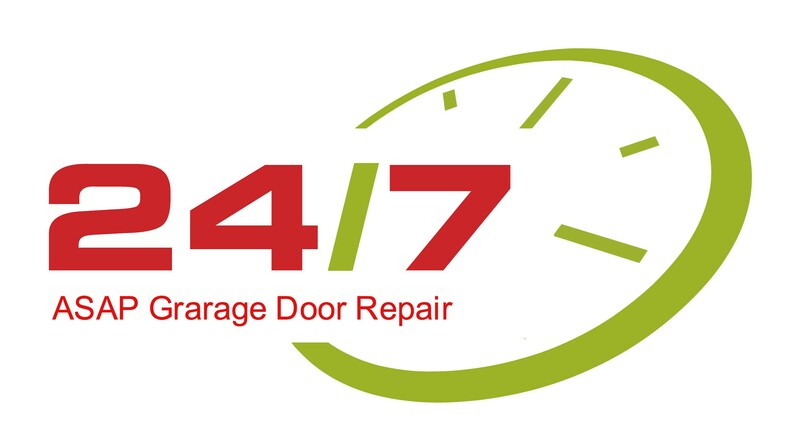 Whatever Garage Door Service that you need, we promise you, you will never regret that you chose us! Car thefts are becoming common these days. In the earlier days even if you did not have a garage door, it was considered safe enough to park your car there. But today things have changed. Nowadays you cannot consider your car to be safe from car theft without having a garage door in place. “ASAPF Garage Door & Gate” provides a garage door for your safety that ensures that your car will not be stolen by someone. Garage doors are a necessity for every house nowadays. Every household nowadays realizes the importance of garage doors in this regard. There are many kinds of garage doors which are made by the manufacturers keeping the basic safety requirements in mind. The garage doors come in various shapes and sizes and the variety is made to cater to the needs of all the people. There are many different materials which are used to create these garage doors. The nature of the material is very much dependent on the fact that the garage door can be a commercial garage door or a residential garage door. A residential garage door belongs to few people. They live in that house, and use the garage door to park their own cars inside. This garage door has the responsibility of protecting one car, or few cars from car theft. The residential garage door thus needs to be made accordingly. It may not always be made on scientific ways, but it needs to be really strong. Residential garage door requirements are a little different from those of the commercial garage door. We at “ASAPF Garage Door & Gate” know your needs when it comes to garage doors. 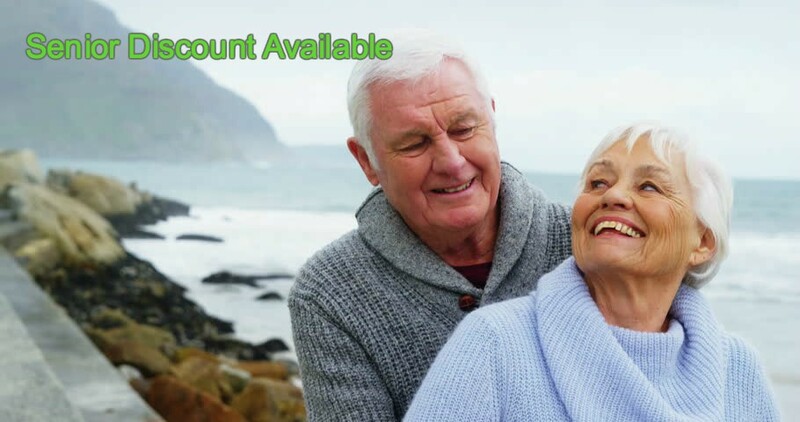 We have a wide range of services and products for you to choose from. Our highly qualified specialists know all the bits and pieces when it comes to garage doors. “ASAPF Garage Door & Gate” installs high quality manufacturers like Arm-R-Lite Door, FrenchPorte, Liftmaster, CHI Overhead Doors and others, most of which carry warranties that can be transferred to new owners. “ASAPF Garage Door & Gate” has years of experience working with homeowners who want to replace or repair a hard-to-use garage door. There are many beautiful styles on the market today, including carriage house doors for that country look, or traditional sectionals that have the look and feel of wood. Hire a professional who can offer you ideas on what the best fit for your home can be.